with a facial for $25. based tints to suit your coloring. 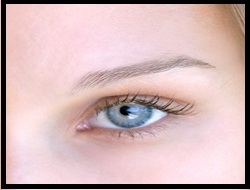 Eyebrow Design includes Shaping, Arching and Trimming as well as Waxing or Threading.